The Speckled Sparrow: 2016 Stampin' Up! Holiday Catalogue - Its here!!!!! 2016 Stampin' Up! 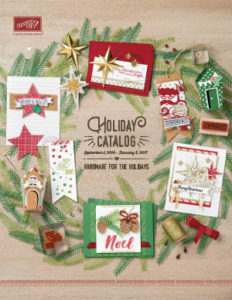 Holiday Catalogue - Its here!!!!! It's finally here...the 2016 Stampin' Up! Holiday Catalog. 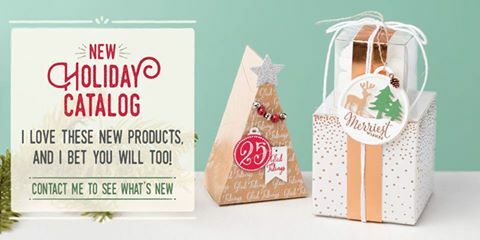 It features tons of fabulous products, lots of terrific bundles and amazing coordinating products for Halloween, Christmas and New Years. I have to admit...I think this is the best Holiday Catalog ever! It's hard to pick out my favorites as so many made the list. Sit back and enjoy browsing through the catalog. With each page turn, you'll find another winner. Be sure to have paper and pencil ready to write down your favorites and let the shopping begin! Here is the PDF link, but as always on the right-hand side of my blog is clickable picture link. 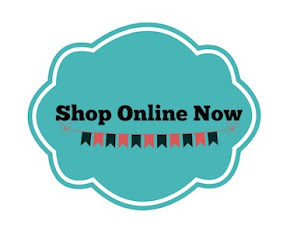 Links to my shop are there too, or just call or email me to order your fabulous new products.